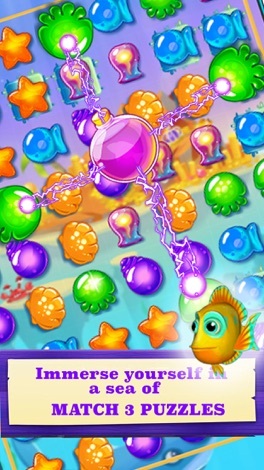 Dive deep into an all new Match 3 masterpiece, Fishdom Frenzy Ocean! 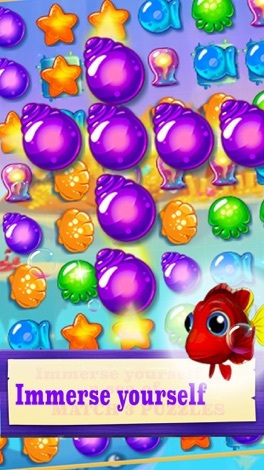 With Match 3 madness infused with a frenzy of fishy puzzles, it’s guaranteed to be the most FREE fun you’ve ever had on your devices! 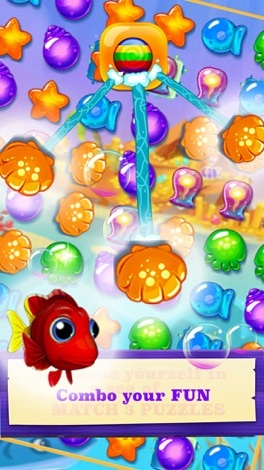 Collect Clownfishes lobsters or other oceaners, challenge octopus ocean blast. Protection of the marine ecological balance. 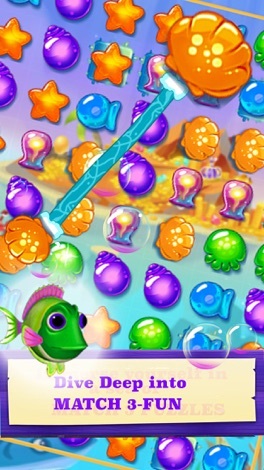 Swap and Switch different types to make the same fishdoms oceaners appear in a straight line. And make a perfect elimination. Combines the same type of fishes when change the position of the fishes. Blows up the obstacles which keep the fishes in combining. Use power-ups! 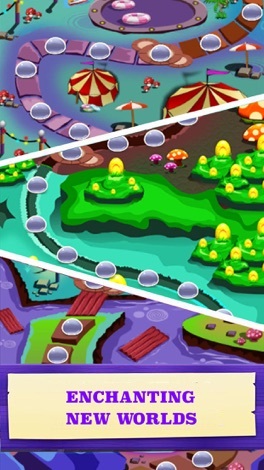 • Currently the game has 500 levels. Come and beat them! Folienprofi24 bietet Ihnen Car Wrapping, Scheibentönung sowie Beschriftungen an. Angefangen bei Flyern über Textildruck, Außenwerbung bis hin zu Vollverklebung. Bei uns finden Sie was Sie suchen, um Ihre Werbung groß rauszubringen. Downloaden Sie jetzt unsere App und vereinbaren Sie Ihren Termin direkt über die App. Get your Squirrel King Sticker. Perfect for placing funny, so cute, beautiful expresstions over your friends' messages. Let's join chat ! !